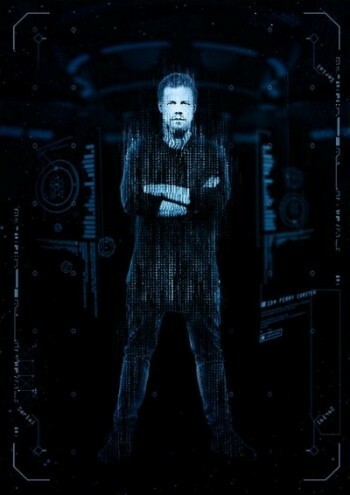 Dutchman Ferry Corsten recently made the official announcement that 2016 will see him bring trance name Gouryella from the studio to the stage for a series of debut live shows. Originally formed in 1999 by Ferry and Tiësto, Gouryella was a Dutch trance act best known for their self-titled first release ‘Gouryella’, that featured a remix by another Dutch artist Armin van Buuren, and which became a classic, scoring various chart positions around the world. Their second single titled ‘Walhalla’, which also included a remix from Armin, as well as Hybrid, solidified Gouryella’s status as a producer combo worthy of note. This reputation was backed up when both singles were certified Gold on record sales. The duo followed up with one more single in ‘Tenshi’, before Tiësto departed the dance act in 2001, leaving Ferry to write and produce ‘Ligaya’ with the Dutch producer John Ewbank, which received a 2002 release. After a 13 year hiatus from the project Ferry decided the time had come to breathe life once more into the name. Emerging from the studio in May 2015, Ferry gave the world premiere of a new Gouryella. 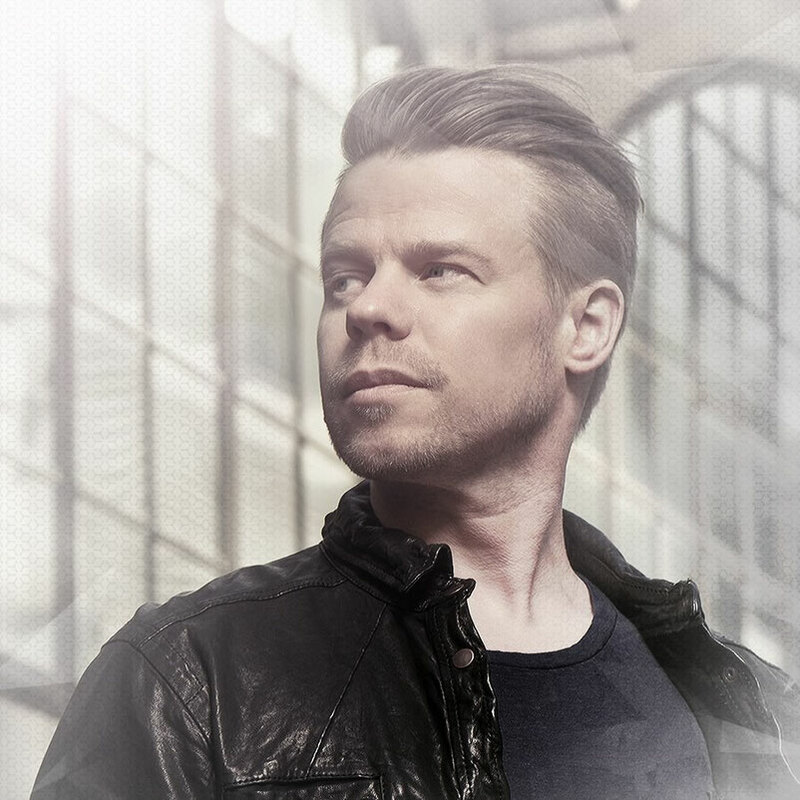 Titled ‘Anahera’, which means ‘Angel’ in Maori, this new uplifting trance score with its nostalgic feel received its first spin on Ferry’s global radio show ‘Corsten’s Countdown’. Released June of that year, and apparently finding support from every major trance DJ in the scene, the single climbed to the #1 spot on the Beatport Trance Chart, where it held position for over two weeks, alongside securing the #10 spot on Beatport’s main chart. Having apparently inspired an army of electronic artists from Andrew Bayer and Gareth Emery to Nicky Romero and Hardwell, fans have to expect something special from the Gouryella live show. Enveloped in a unique stage production the show will give fans an experience set around all the questions that human kind has. Playing back into the enigmatic energy that surrounds the names aboriginal meaning of ‘Heaven’, this live tour concept will bring to life the soul of Gouryella, as Ferry has always envisaged it, aiming to give fans an experience to remember.